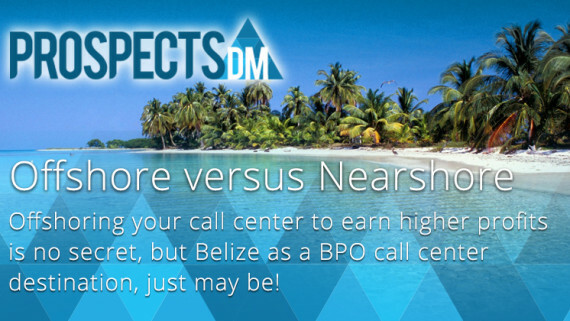 Belize – the BPO call center industry’s best kept secret? 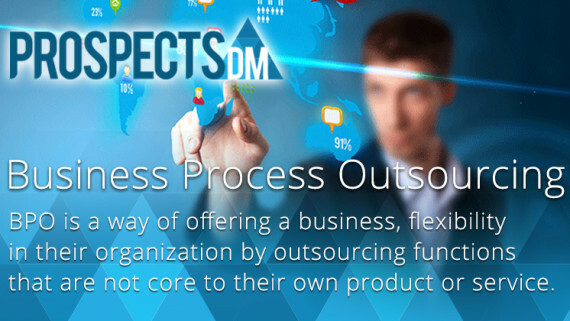 What is BPO – Business Process Outsourcing? 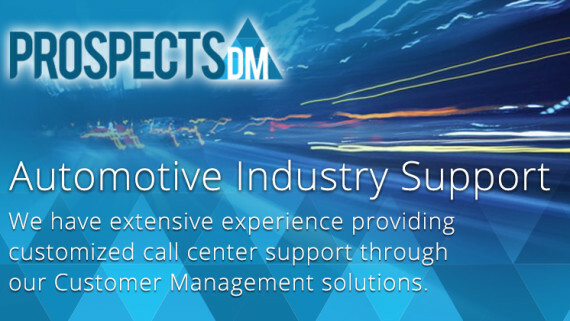 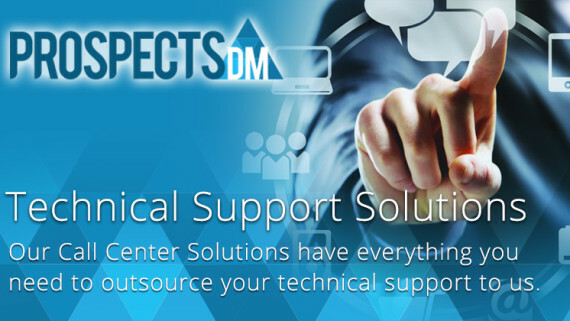 A question we hear often is, “what is BPO?”.